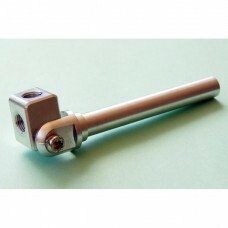 EGA-10120-2G8 : 2xPT1/8 Swivel, 10mm shaft length - 109mm Elbow Gripper Arm. 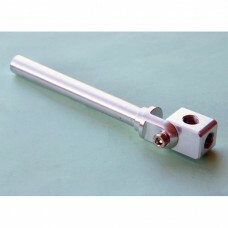 Connecting with as foll..
EGA-1295-2G8 : 2xPT1/8 Swivel, 12mm shaft length - 124mm Elbow Gripper Arm. 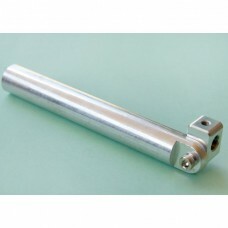 Connecting with as follo..
EGA-12105-2G8 : 2xPT1/8 Swivel, 12mm shaft length - 134mm Elbow Gripper Arm. 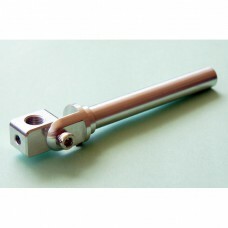 Connecting with as foll..
EGA-20190-2G8 : 2xPT1/8 Swivel, 20mm shaft length - 166mm Elbow Gripper Arm. 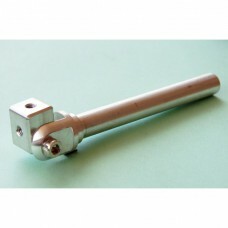 Connecting with as foll..
EGA-10120-3M5 : 3xM5 Swivel, 10mm shaft length - 109mm Elbow Gripper Arm. 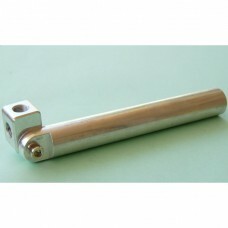 Connecting with as followE..
EGA-1295-3M5 : 3xM5 Swivel, 12mm shaft length - 124mm Elbow Gripper Arm. Connecting with as followEP..
EGA-12105-3M5 : 3xM5 Swivel, 12mm shaft length - 134mm Elbow Gripper Arm. 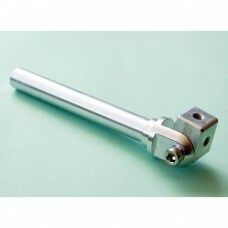 Connecting with as followE..
EGA-20190-3M5 : 3xM5 Swivel, 20mm shaft length - 166mm Elbow Gripper Arm. 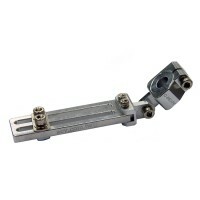 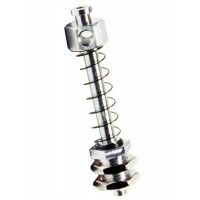 Connecting with as followE..
EGA-10120-M5G8 : M5&PT1/8 Swivel, 10mm shaft length - 109mm Elbow Gripper Arm. 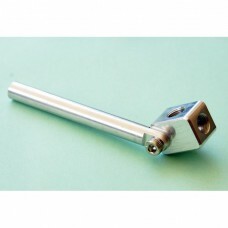 Connecting with a..
EGA-1295-M5G8 : M5&PT1/8 Swivel, 12mm shaft length - 124mm Elbow Gripper Arm. 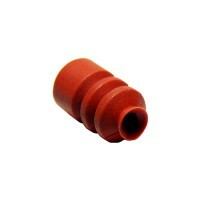 Connecting with as..
EGA-12105-M5G8 : M5&PT1/8 Swivel, 12mm shaft length - 134mm Elbow Gripper Arm. 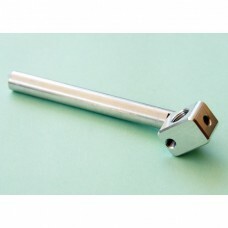 Connecting with a..
EGA-20190-M5G8 : M5&PT1/8 Swivel, 20mm shaft length - 166mm Elbow Gripper Arm. 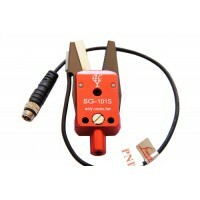 Connecting with a..